Lab Supply is proud to offer a wide variety of animals feeds for an even larger variety of animals, including Feline Feed. 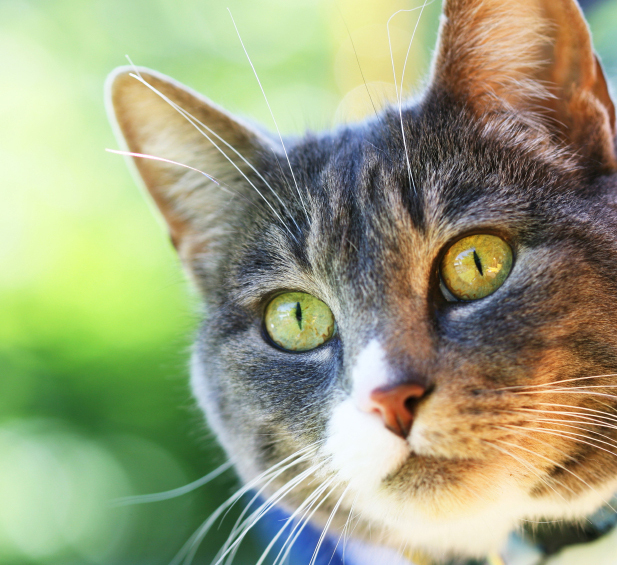 Our Feline Feed is a complete nutritional feed for cats of all ages, from birth to maturity. This feed is sure to provide your cats with all of the daily nutrients they need in order to live a happy, healthy life. With added proteins, this dry feed helps a ton with muscle growth and keep your cats in shape and ready for an active lifestyle. If you would like to know more about our Feline Feeds, click here to see them in our store. Here at Lab Supply, we are committed to making sure you find exactly what you are looking for. If you have any questions about Feline Feed or any other products we offer, then please click here to visit our contact page. We will be more than happy to answer any questions you may have.